I study a broad range of topics, including natural resources, armed conflict, magico-religious beliefs, and internal constraints to development. 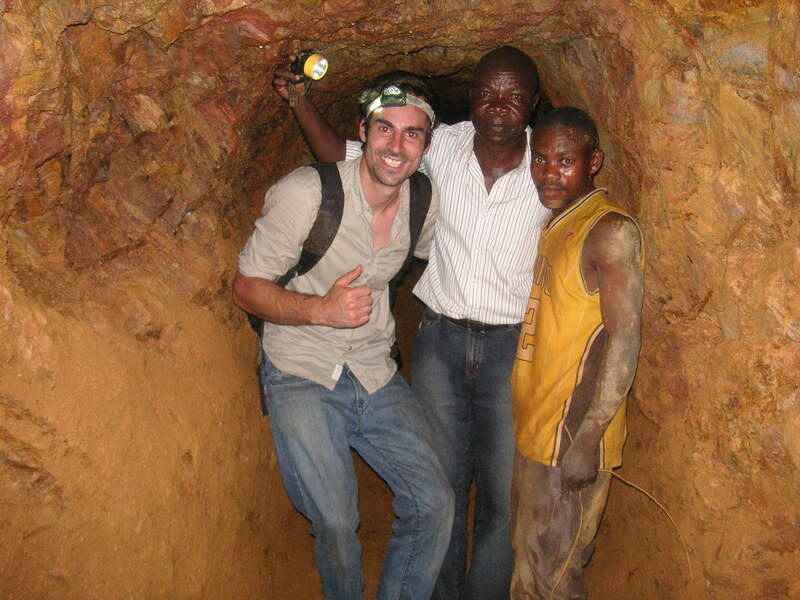 One of my main research projects studies the mining sector in eastern DRC. Detailed information can be found under social minefield. and Research Foundation Flanders (FWO).